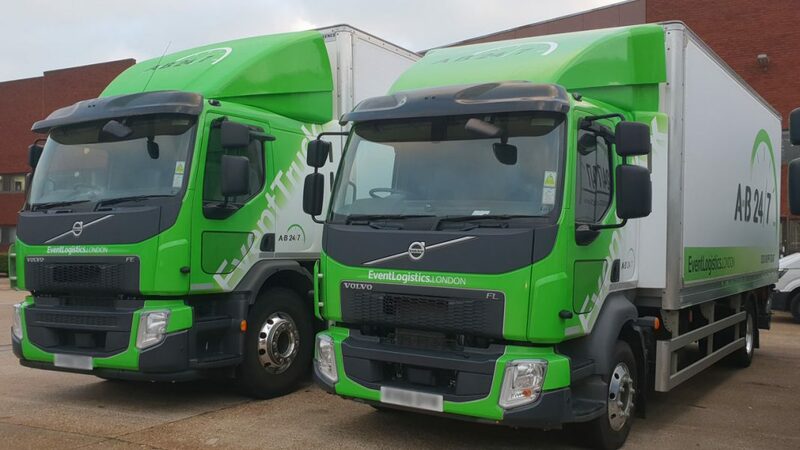 This month we have added five brand new event transport trucks to our fleet of vehicles. 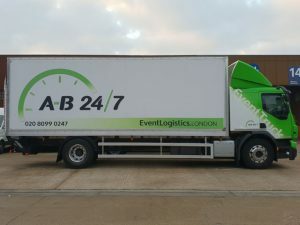 Joining our large event trucks are medium and small event trucks. We are also going to be retiring a couple of our older vehicles that we’ve had for some time. 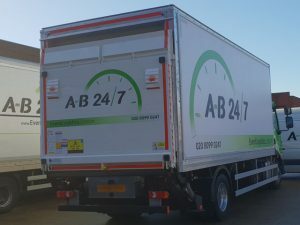 These new additions allow us to offer a wide range of services and transport a broader range of loads and requirements. 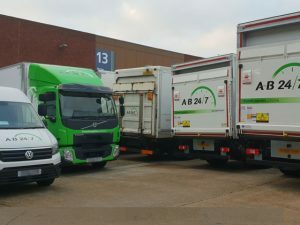 All our new event transport trucks have been customised with driver aid cameras as well as GPS tracking technology to allow our Wimbledon SW19 based despatch team to track vehicle position and the road ahead. Industrial strength tail lifts make loading and unloading a straightforward procedure. Flight cases and goods in transit are secured with straps and protected with blankets. 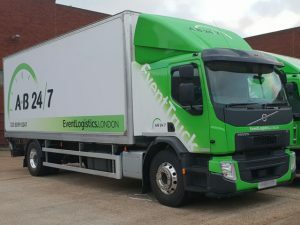 Not only do our new event transport trucks offer the latest in comfort and driver aid technology they also come with a range of safety features, which makes our event trucks and the loads they are carrying as protected as they can be on the road. The new truck cabs have improved storage, and our drivers are excited about the new seat design and control layout designed to improve the driving experience. 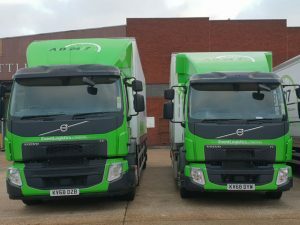 Our new trucks are also better for the environment with intelligent gearboxes, energy-saving software and aerodynamic design which lowers air resistance, all of which help save fuel.